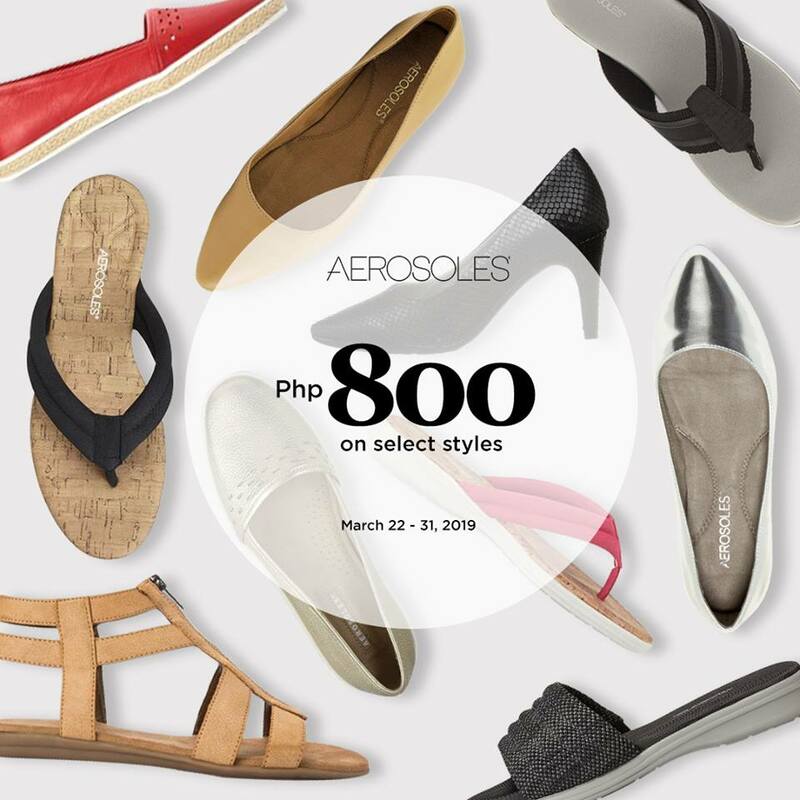 Enjoy some of your favorite Aerosoles styles for only P800, available in select Aerosoles stores until March 31, 2019. Head over to the following stores: Aerosoles Eastwood, Aerosoles Midtown, Aerosoles Pampanga, Aerosoles Paseo de Sta. Rosa, and 158 DB SM Mall of Asia, now!